.5% seems insignificant. Seems like the fake news overhyped the rise and has underhyped the drop. 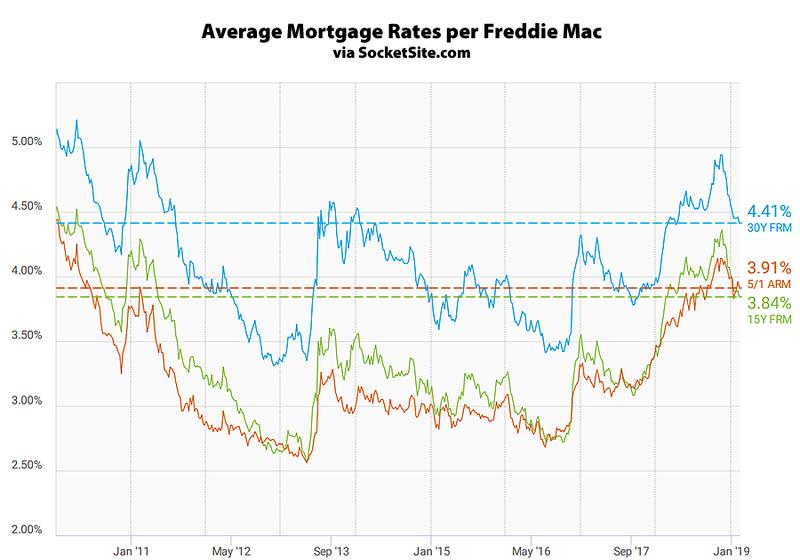 Mortgage rates remained flat again this week but are primed to fall following the Federal Open Market Committee meeting that concluded Wednesday afternoon. However, bigger moves are on the horizon. On Wednesday, the FOMC preached patience when considering interest rate increases, as expected, and eliminated any reference to “further gradual increases,” which came to some as a surprise. As often occurs when the FOMC statements catch markets off guard, bond yields fell on the announcement of a pause on future rate hikes. 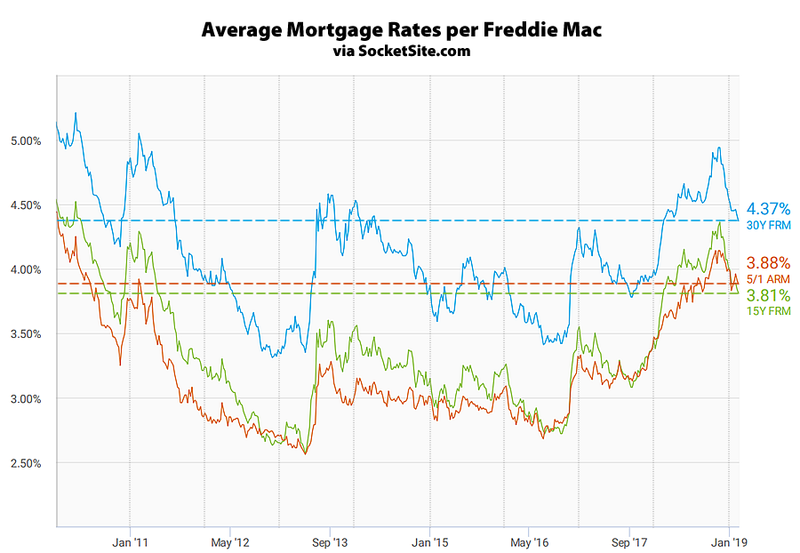 Mortgage rates seem certain to follow in-step. Low rates appear to be the driver of refinance and purchase volume. Purchase demand is still running well below historical norms, however, as today’s potential buyers are facing the weakest affordability levels in a decade. When they were written the 10 Yr T was around a 4.6% yield. Today - 4.75% which is a pretty big move. This means, assuming 10 yr T at 2.75%, the max spread is 2%, between under writer and bank. Is my understanding correct? As of today, FED is planning to hold the fund date steady for next 5 years at 2.25%-2.5% so that 10 yr T (Market forces) slowing going up to year 2006 level. This is what they planned holding rate and stopping Quantitative reduction by end of this year without leading to yield curve inversion. Just trying to guess how much mortgage rates can reach in 2 - 5 years. 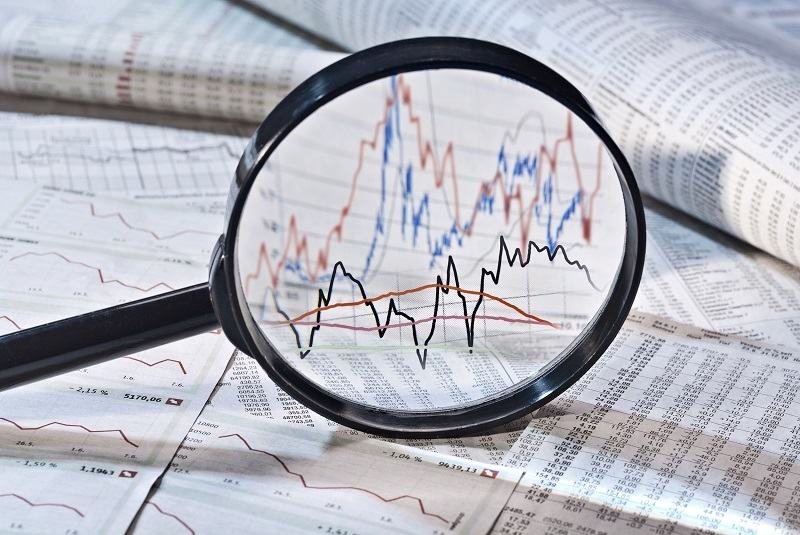 Loan rates are better tracked by watching Mortgage Backed Securities. Excellent, that helps me follow ETF MBB.